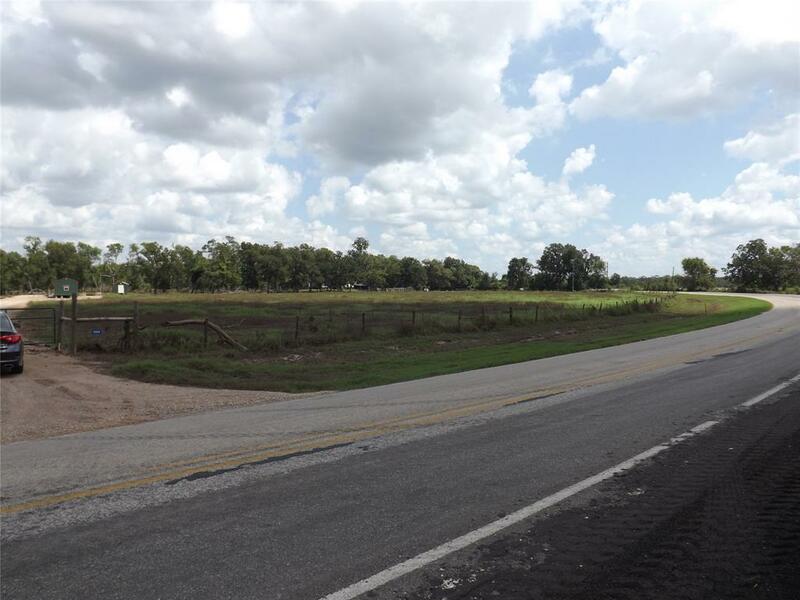 Beautiful wooded 11 acres, Ag exempt tract located roughly 7 miles south of Interstate 10 on FM 1458 out of Frydek. 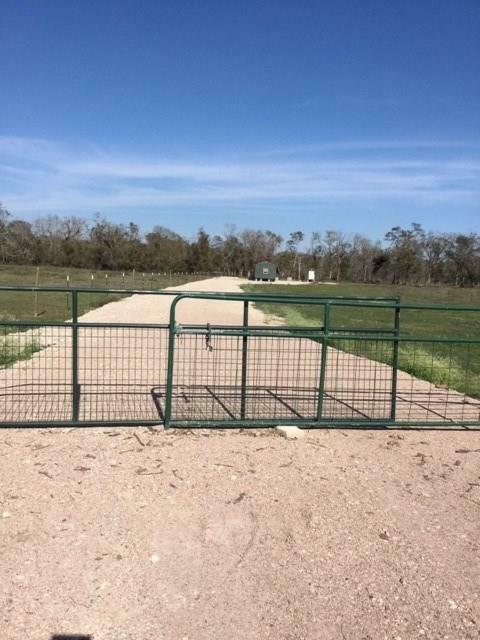 A home site has been cleared and a recent water well drilled. 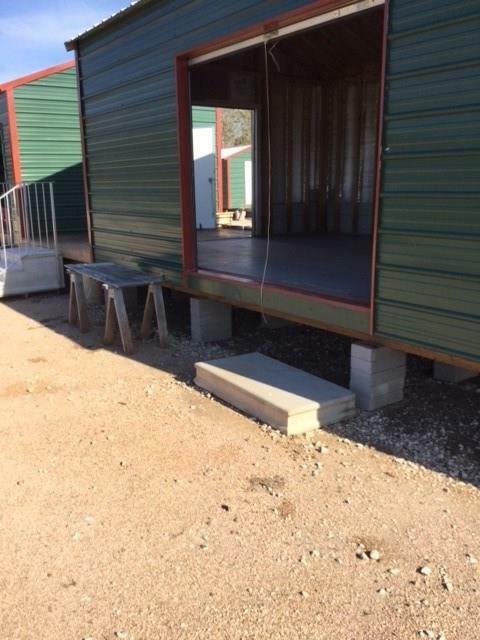 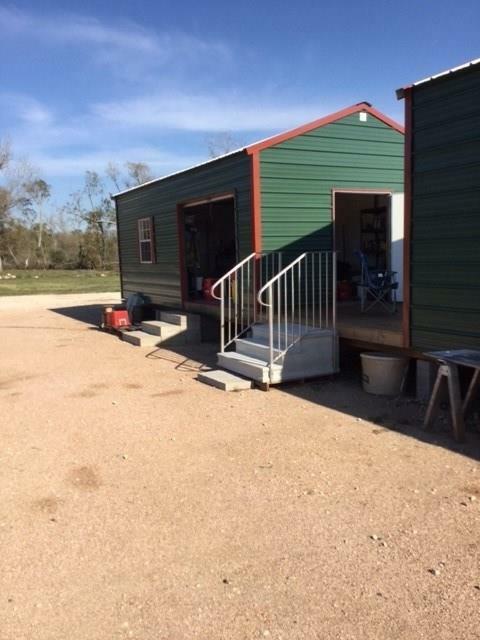 A new road has been installed and the property boasts (3) stout, elevated, metal buildings installed on the property; one for storing tools & equipment (14x24), a workshop (14x24) and mechanical room (10x20).